"Roast helps coffee enthusiasts to find a coffee shop in their area based on whether they roast their own beans or brew the coffee a certain way. It's open source to help aspiring developers build a single page app on web & mobile. 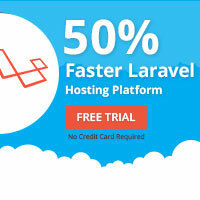 The backend to this application is written in Laravel 5.6 with the front end in Vue.js."